I have been involved in fitness and health my whole life, starting with semi-professional football in country Victoria. From here I developed my passion becoming a qualified Personal Trainer and obtaining Master Trainer status. 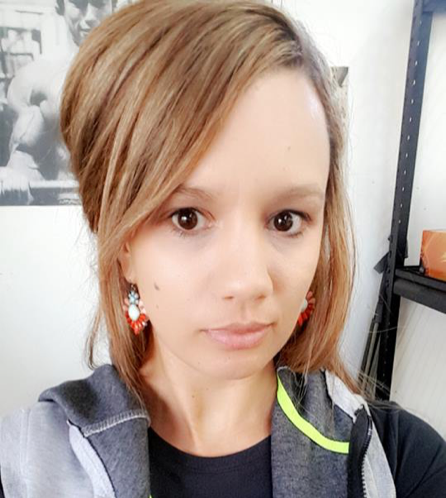 After running my own successful Personal Training business west of Melbourne and working in Genesis Fitness Club, I was recruited as Assistant Manager of Jetts, Melton where I worked until I moved to Byron Bay with my family. While in Byron Bay, I studied a Diploma of Sports Development and continued my journey into the fitness industry. Now I have the opportunity to put my experience and passion into practice. 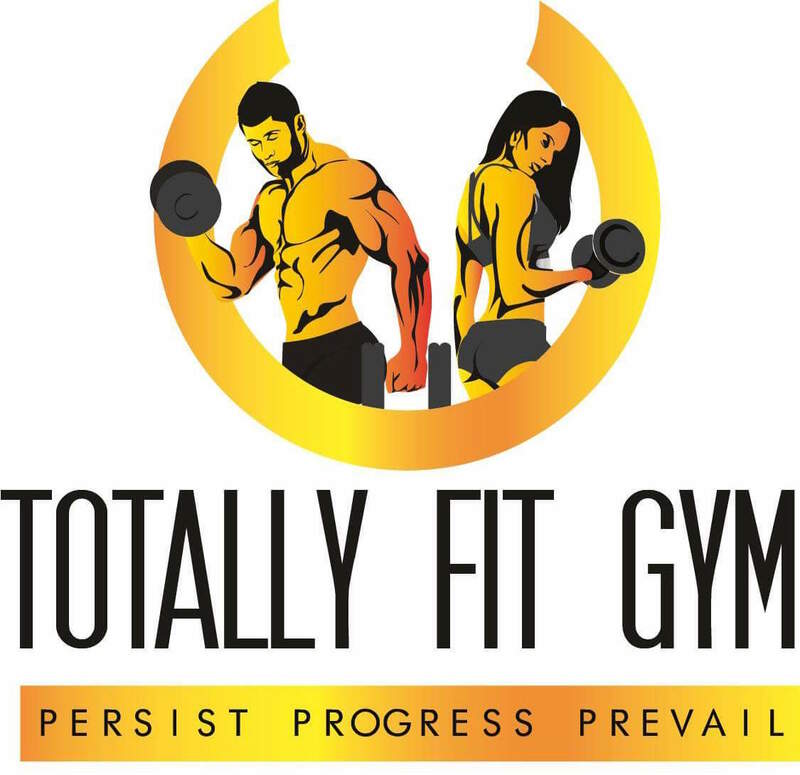 I look forward to getting to know all our members and working hard to improve Totally Fit Gym! Although my experience in the fitness industry is limited, I have vast experience working reception and administration duties through a variety of businesses. I have always kept myself fit and enjoy a gym environment and now I have the opportunity to meet and inspire young mothers like me to get back into the gym, work hard and enjoy the results. 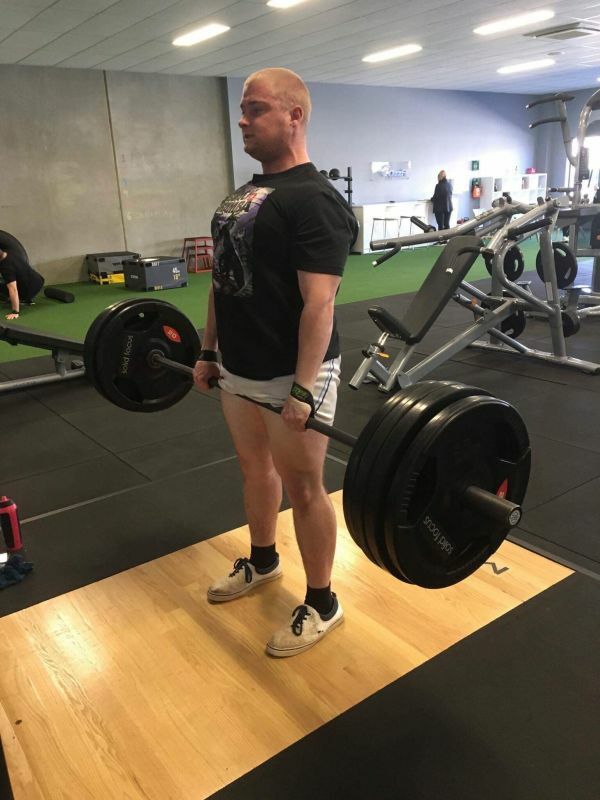 I have recently completed my Cert IV in business admin and I am looking forward to working closely with Kieran and our wonderful Personal Trainers to keep Totally Fit Gym Wallan’s premier gym. 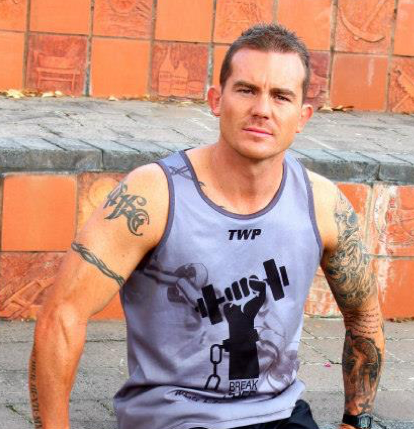 My name is Thomas and I have an amazing opportunity to be a new Personal Trainer at Totally Fit. Who knows, I could be training you next?! Here’s a little bit about myself and why I got into fitness and personal training. My full name is Thomas O’Dwyer-Richards, I am 19 years of age and health and fitness is my passion. I am a fully qualified PT and I am also studying in Nutrition. I started to get into health and fitness when I found out I got glandular fever when I was 14. My throat was closing up due to the sinus swelling and I was sent to hospital for 2 nights. It was then followed by 8 weeks off of School, 3 months of no physical activity, then limited School Basketball. In the holidays I got into working out, lost weight, got fit, I was working out 3 times a week, 3 hours per session. School came back, I stopped, put the weight back on plus more, I developed more self esteem issues and depression. I again turned to health and fitness as a way to increase my confidence and wellness. It is fair to say that I have been through a roller coaster of emotions, but fitness has been my constant and now I want to show others how exercise and training can change your life, not just physically but mentally as well. I now use exercise and nutrition to be HAPPY, to be a BETTER me. I am passionate about health and fitness, and want to share my passion with you. I continue to learn and study the science of exercise and nutrition and like to keep up to date with cutting edge training techniques. I look forward to beeingt able to help you achieve your own unique training goals. Thomas at Revamp Personal Training. After years spent in a sedentary job as a graphic and web designer and then the birth of my son, I found myself to be overweight and miserable. After finding the courage to walk into a gym for the first time, at the age of 25, I was able to work hard, improving my fitness, diet and mental health and managed to lose a massive 30kg. With this newfound dedication to my personal health and fitness came a love and passion for the fitness industry and a desire to help others achieve their own personal goals. Fat/weight loss, strength training, functional training, female specific weight training, high intensity training, core & glute training, special populations and group fitness.